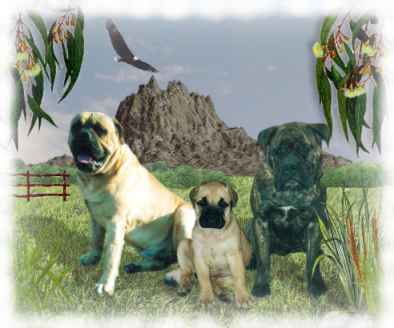 Thank you for visiting Konda Bullmastiffs. If you would like to exchange links with us please take the above banner. If you send us your banner we will display it with pride on this page.